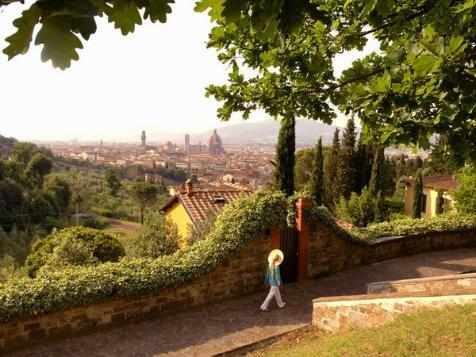 beauty, grew from the fertile soil of just one city--Florence, Italy. Florence becoming the center of map-making as well. Donatello and the painter Fra Angelico. 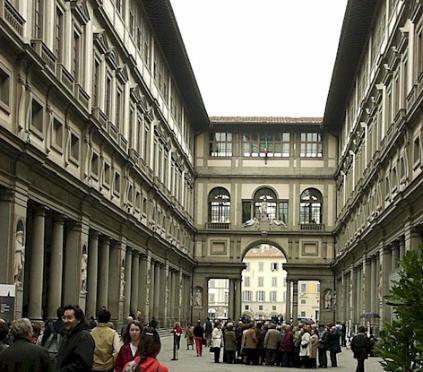 Uffizi Gallery, a rich repository of Renaissance art.